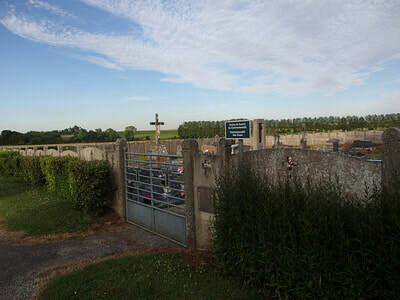 Le Sars is a village 15 miles (24 kilometres) south of Arras, and nearly 7 kilometres south-west of Bapaume, on the N.29 road to Albert and Amiens. Bapaume itself is a small town on the N.37 road, lying between Arras and Peronne. 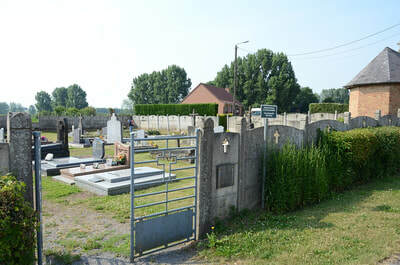 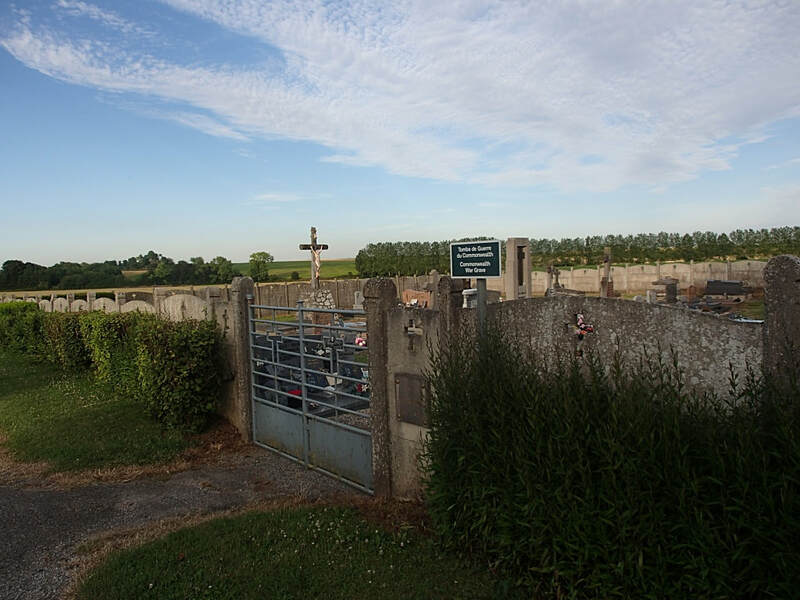 The communal cemetery is on the north-eastern side of the village, on the N.29 road. 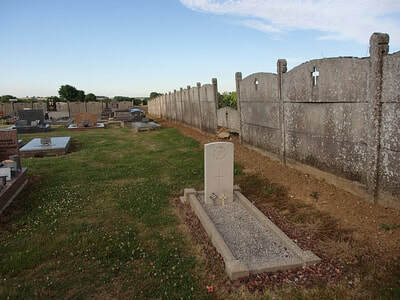 The British grave is in the southern corner of the burial ground. 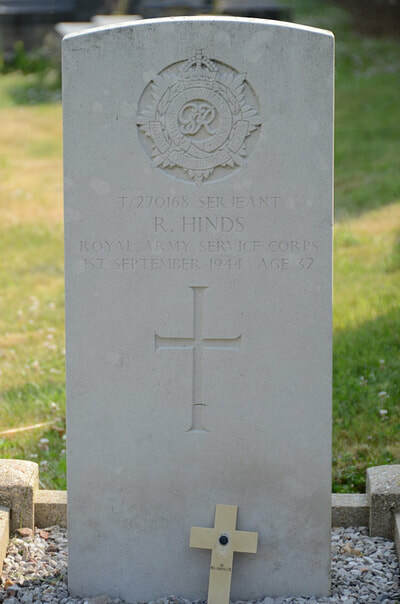 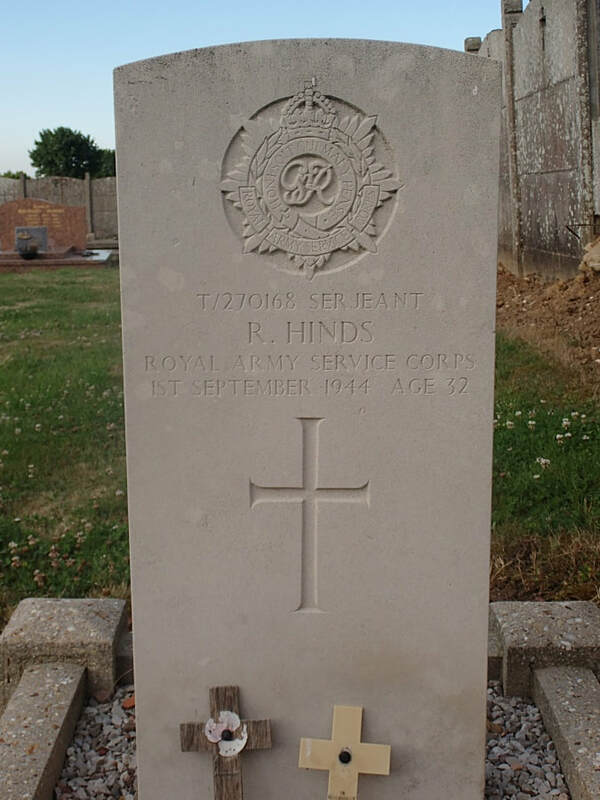 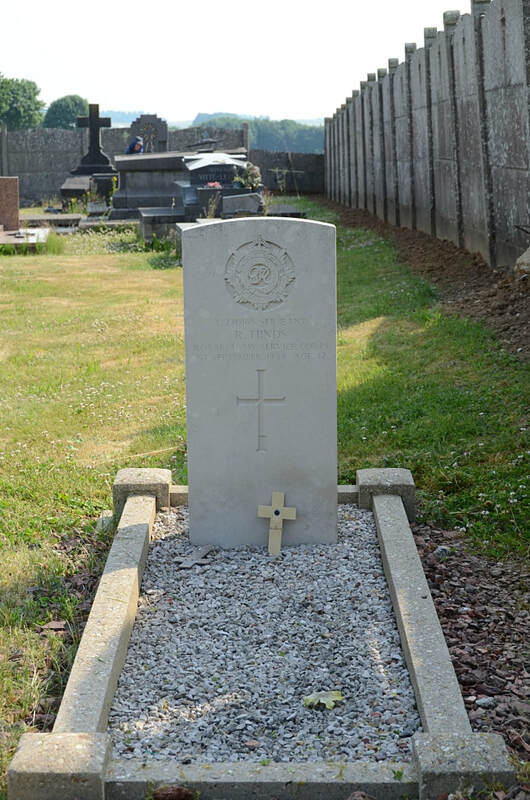 T/270168 Sergeant Robert Hinds, Royal Army Service Corps, died 1st September 1944, aged 32.